This epic adventure is set in the last Ice Age 20,000 years ago and tells the story of the origins of man’s best friend. 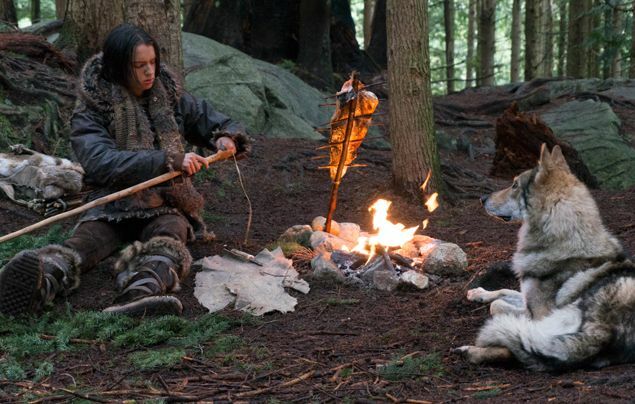 While on his first hunt with his tribe’s most elite group, a young boy called Keda gets injured and must learn to survive alone in the wilderness. To help him along the way, he tames a lone wolf, Alpha, abandoned by its pack. The boy and the wolf learn to rely on each other and become unlikely friends. They come across dangerous situations and defy the odds to find their way home before winter arrives. 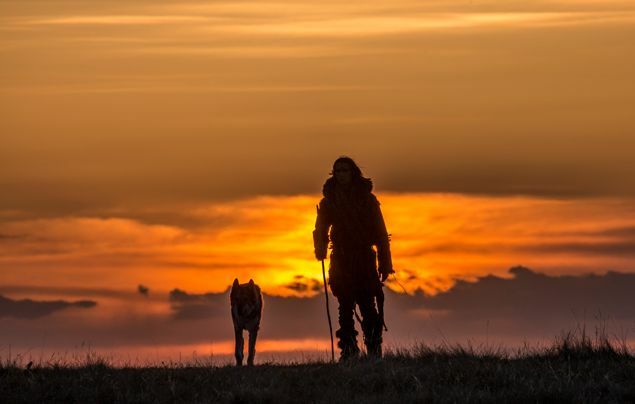 The special connection, between a boy and a wolf, is the incredible story that is ALPHA. 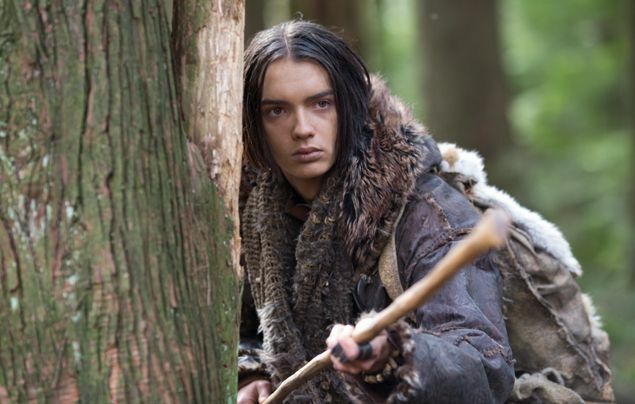 All about Keda (the boy): Seventeen-year-old is a Solutrean, part of a creative, resourceful Cro-Magnon tribe living at the end of the last Ice Age in the area we know as southern France and Spain. During this time, most of Europe was uninhabitable and covered in ice 3km-deep. Winters were brutal and lasted nine months and dangerous predators roamed the unpopulated landscapes in search of food. All about Alpha (the wolf): At Keda’s most vulnerable, he is attacked by a pack of wolves. In his defense, he seriously wounds the Alpha wolf, which the distraught pack abandons. But instead of killing it, Keda carries the wolf to a cave where they take shelter. 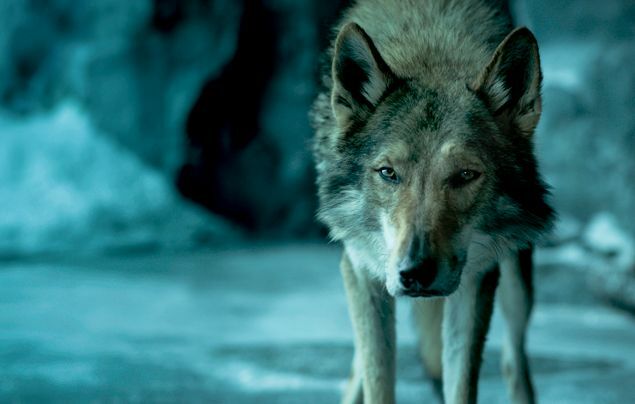 He cautiously heals the wolf’s wound, and in his isolation comes to depend on the creature’s risky, unpredictable companionship. What type of animal was the ‘wolf’ in the film? The director, Albert Hughes wanted to film as much as possible in live, real terms, with genuine animals and on actual locations. So, the filmmakers used the Czech wolf dog, which is the closest-looking to a wolf, and the most trainable. Wolf dogs were created by the Czech army in the 1950s and are a cross between a German Shepherd and a Carpathian wolf. The breed isn’t common, but it is recognised in Europe and is a show category. Head animal trainer Mark Forbes hit the jackpot when in France he found five-year-old Chuck, a show dog who was also used for breeding. “They’d put him in the car and take him to the dog show,” says Forbes, “so he’d become socialised, which was great for us, because it meant we were starting far above zero.” The other wolf dogs in the pack came from Spain and the Orkney Islands in Scotland. Over time, Keda and Alpha stop seeing themselves as potential enemies and they begin to tolerate one another. Eventually they actually begin to trust each other. They become reliant on one another to survive: hunting, eating, resting and even playing together. As Keda’s momentous journey back to his tribe strengthens each of these wounded souls, they become each other’s rescuer, family, and salvation. 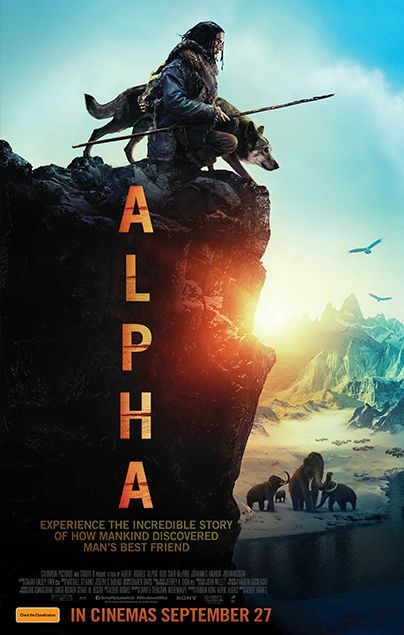 See ALPHA in cinemas 27 September! ©2018 Columbia Pictures Industries, Inc. All Rights Reserved.